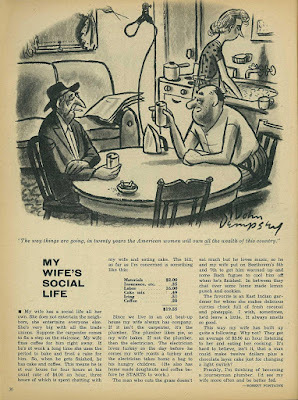 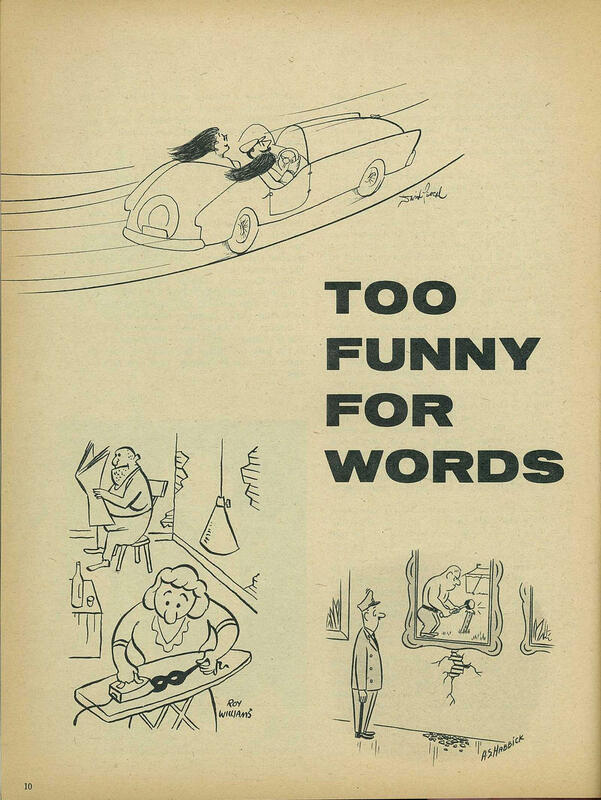 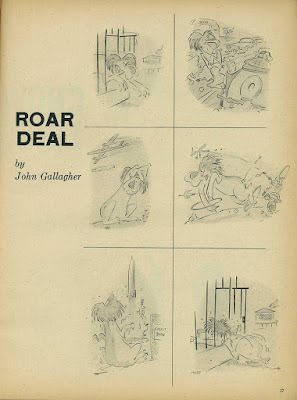 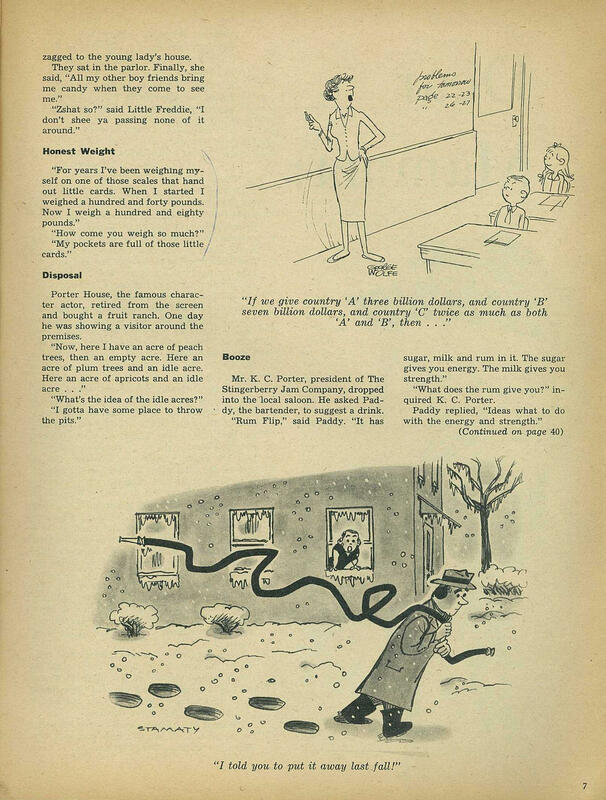 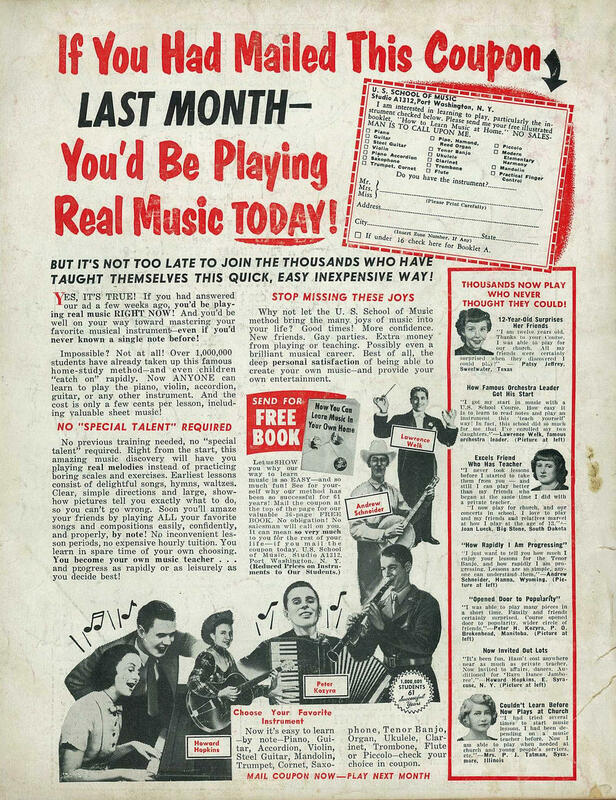 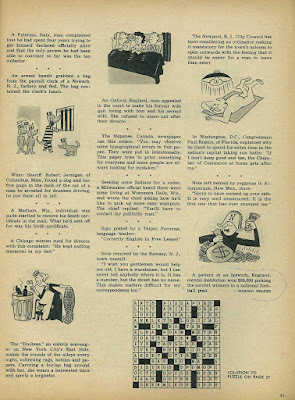 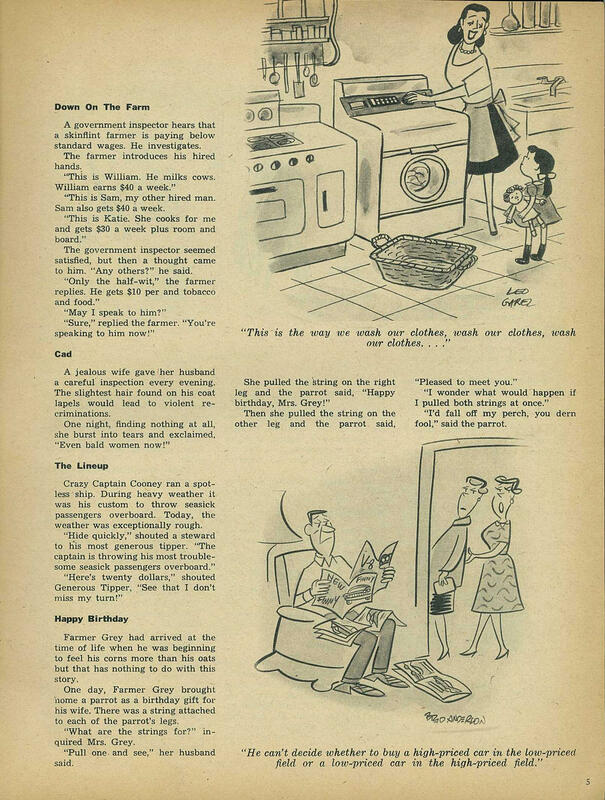 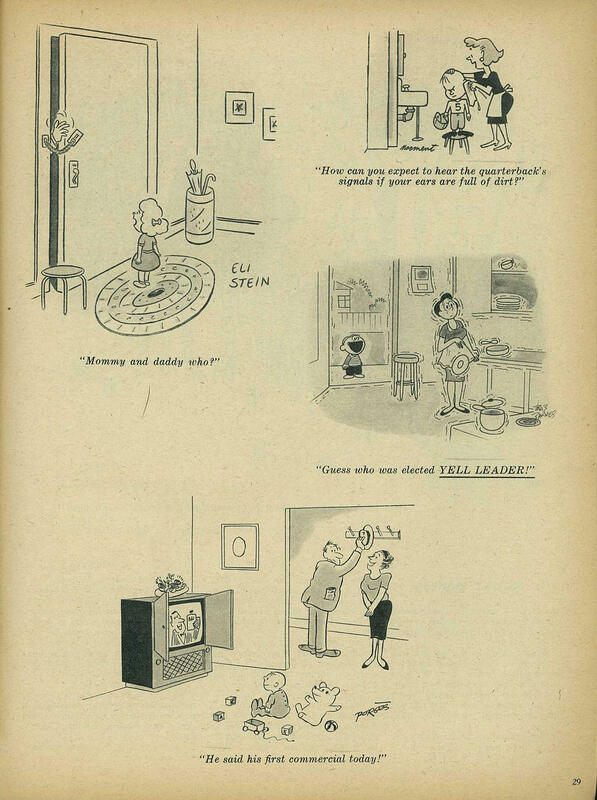 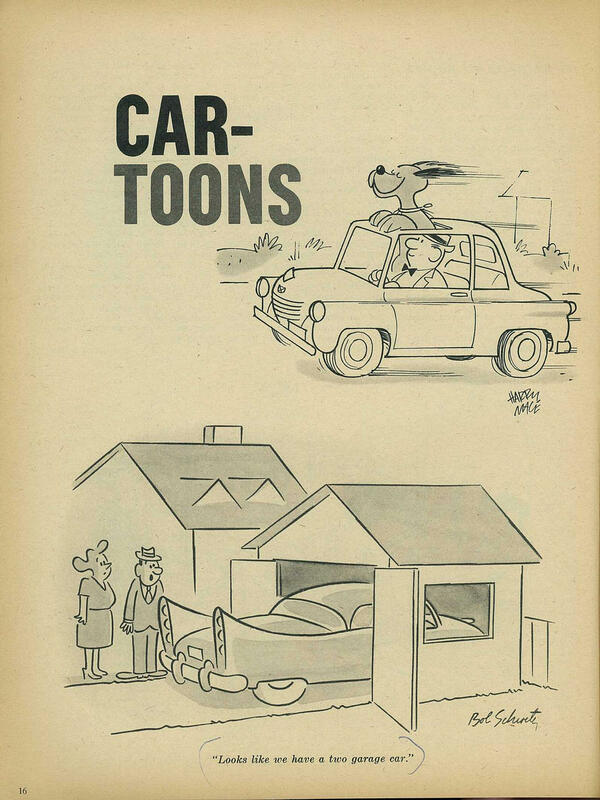 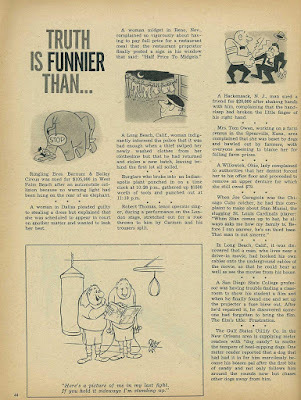 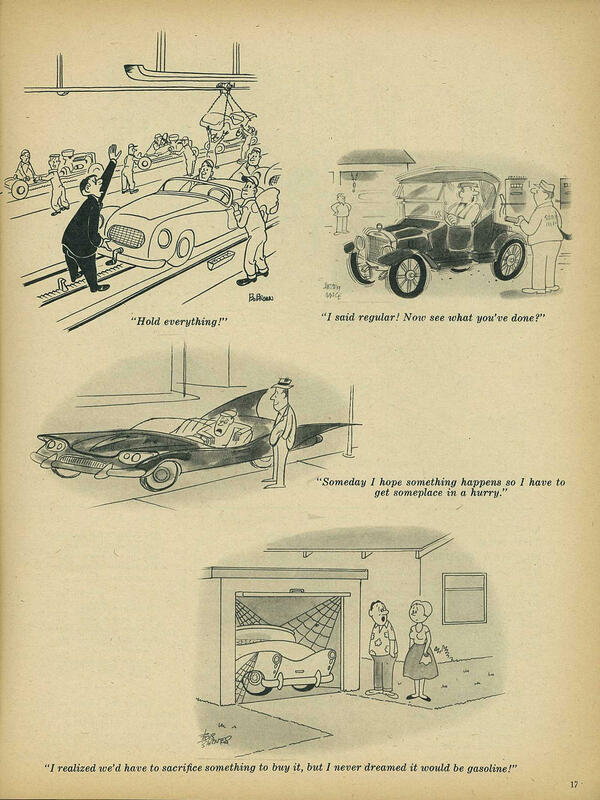 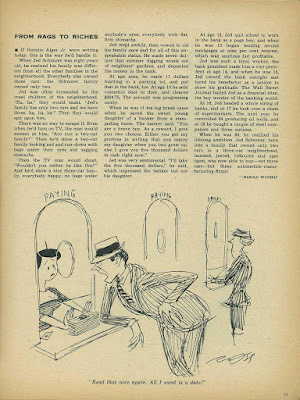 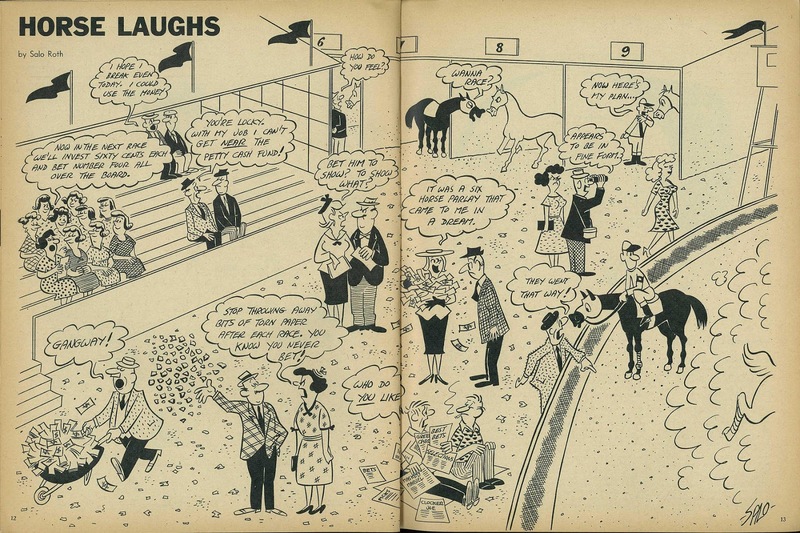 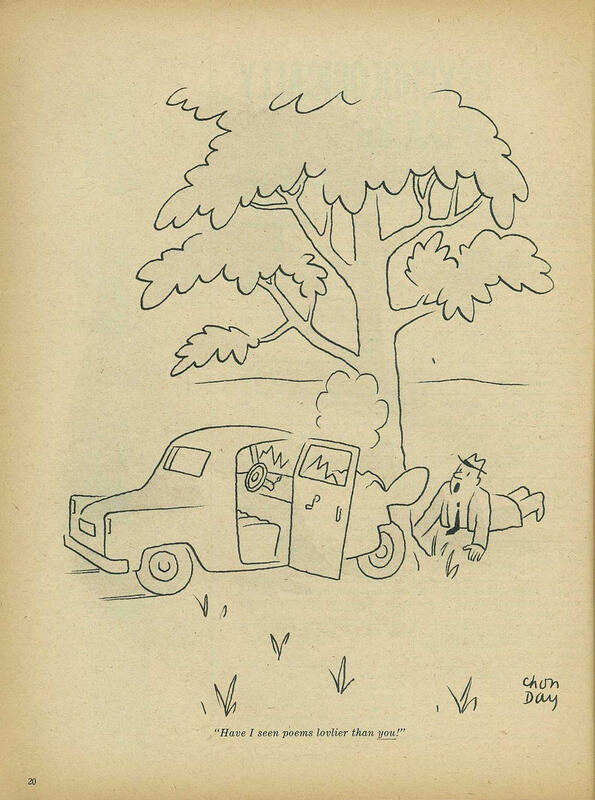 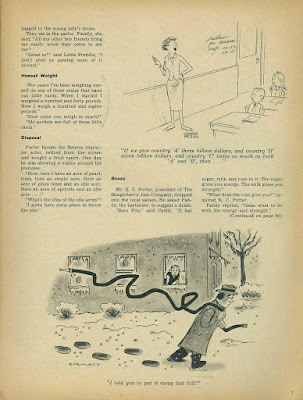 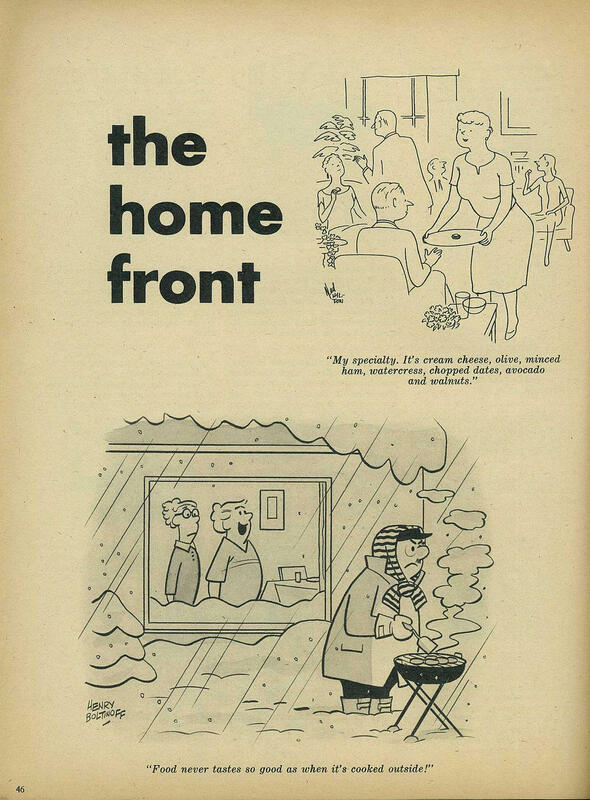 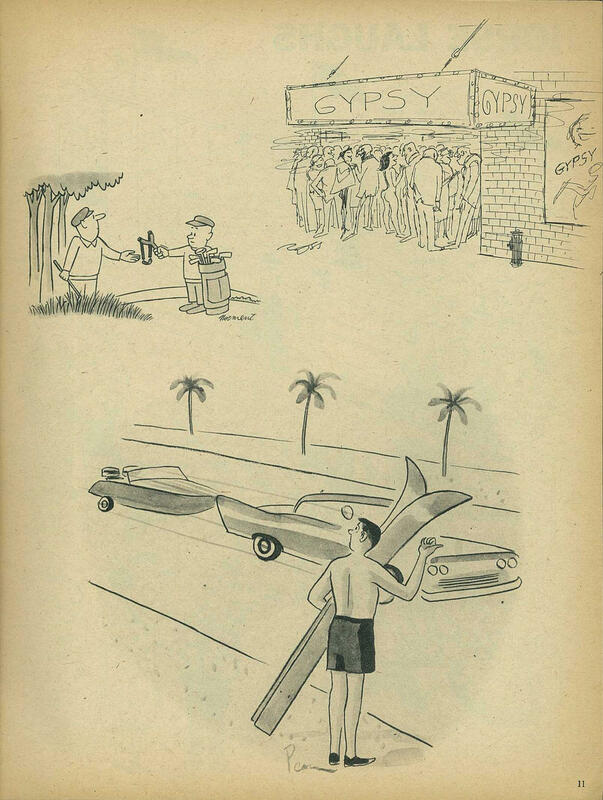 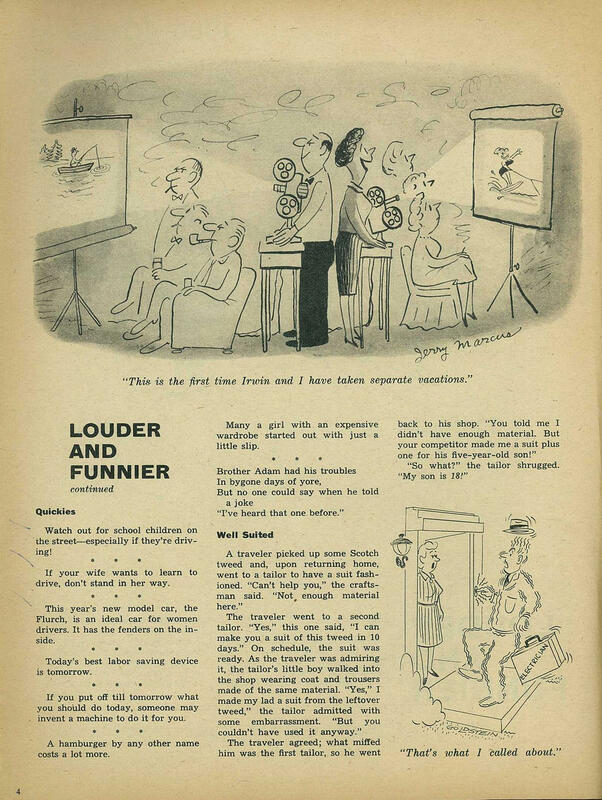 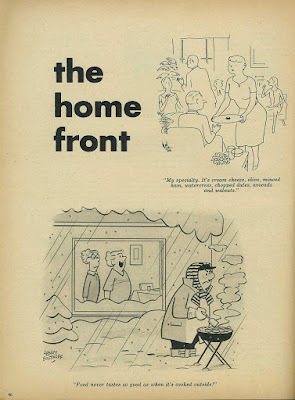 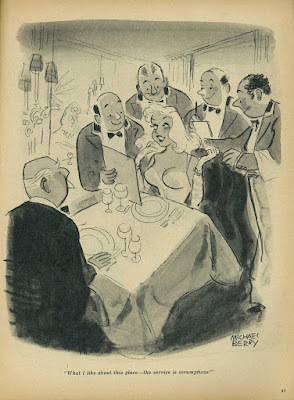 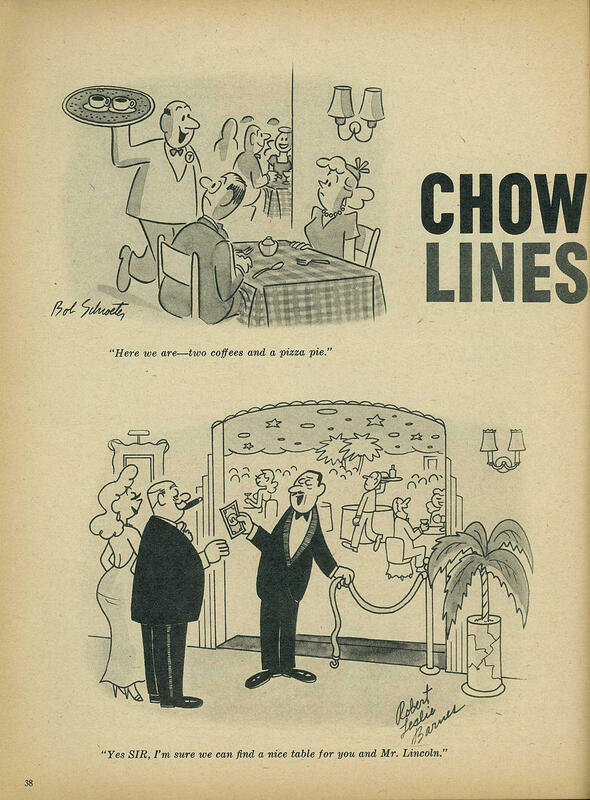 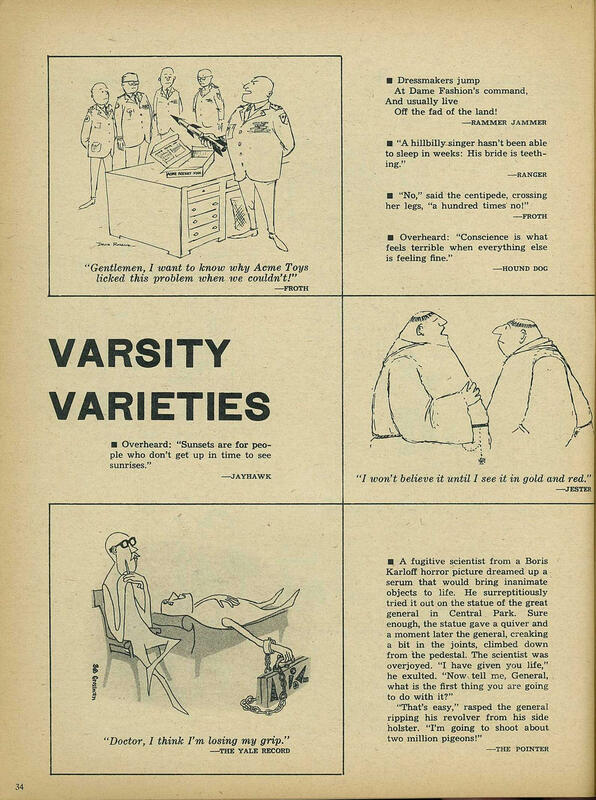 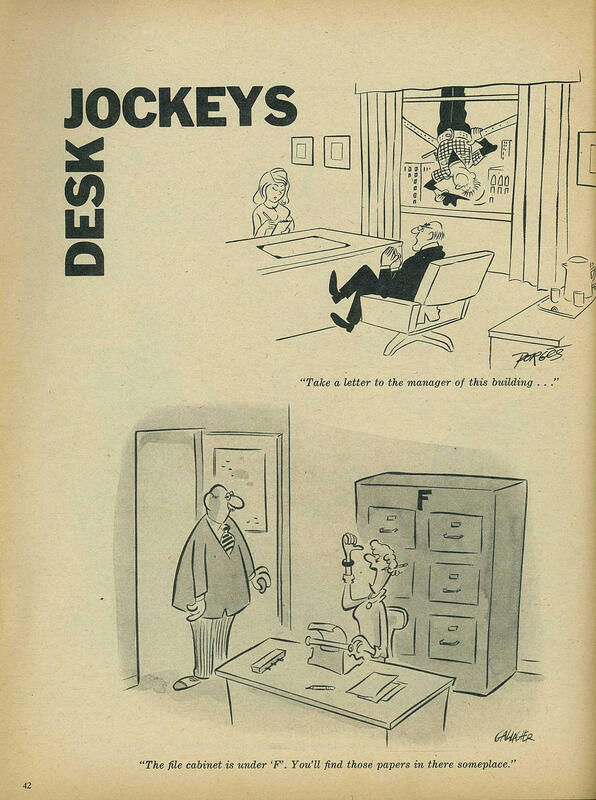 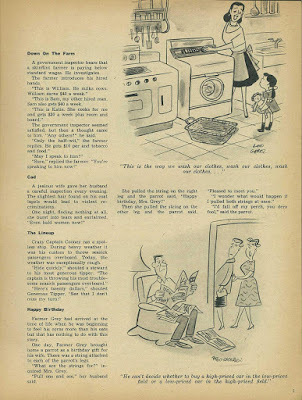 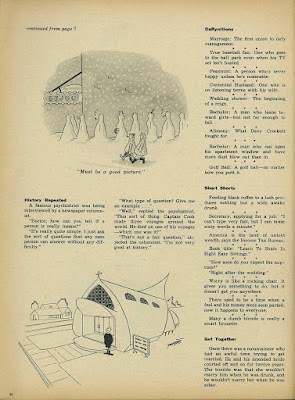 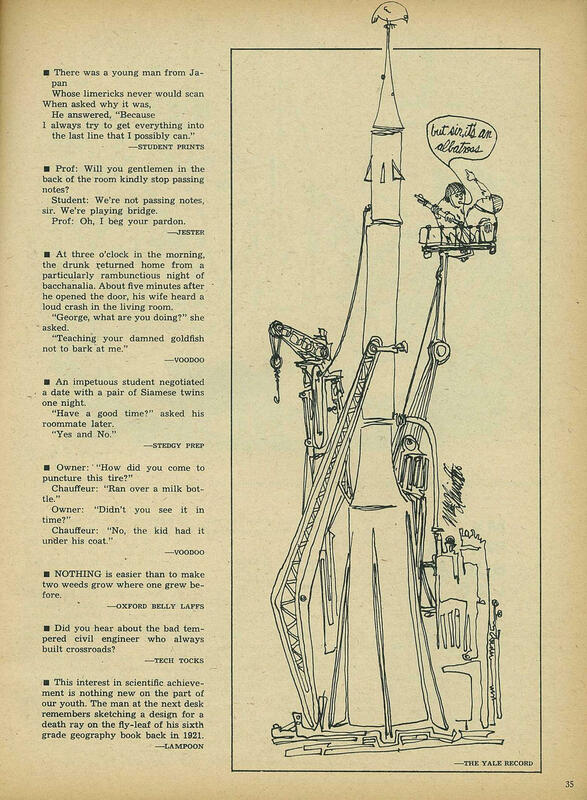 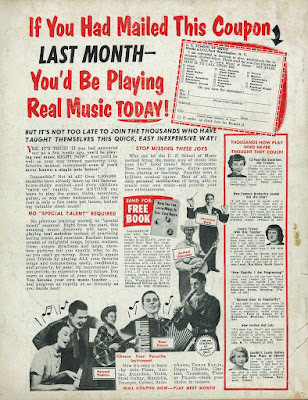 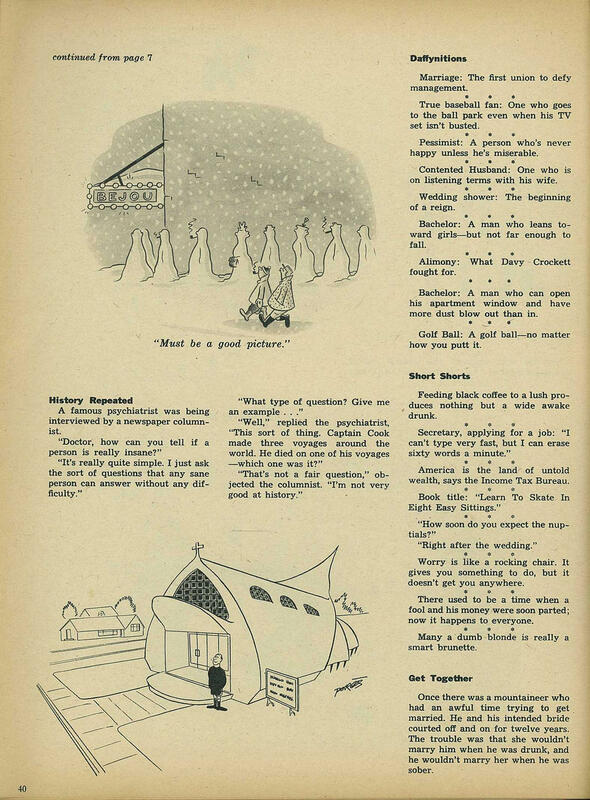 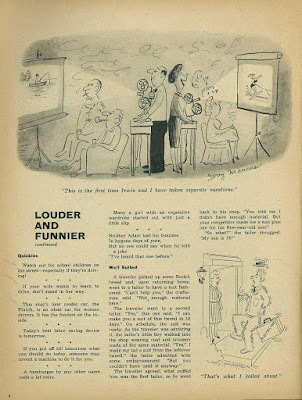 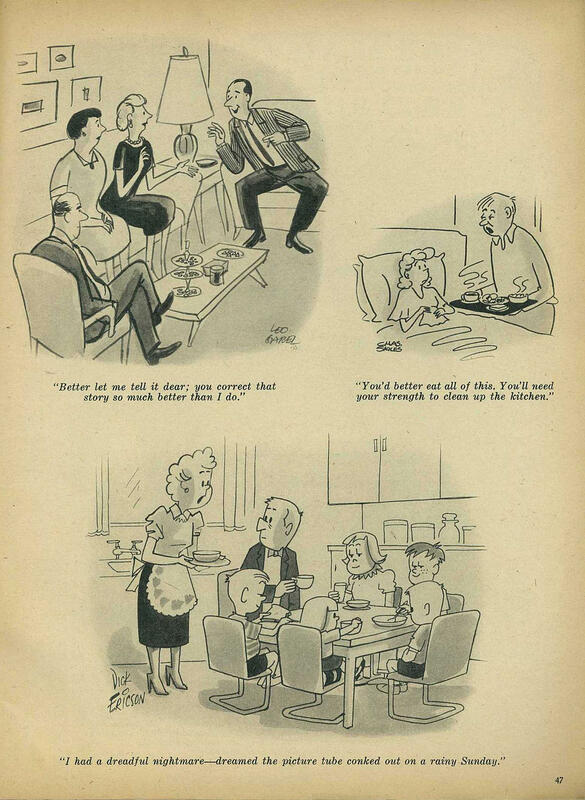 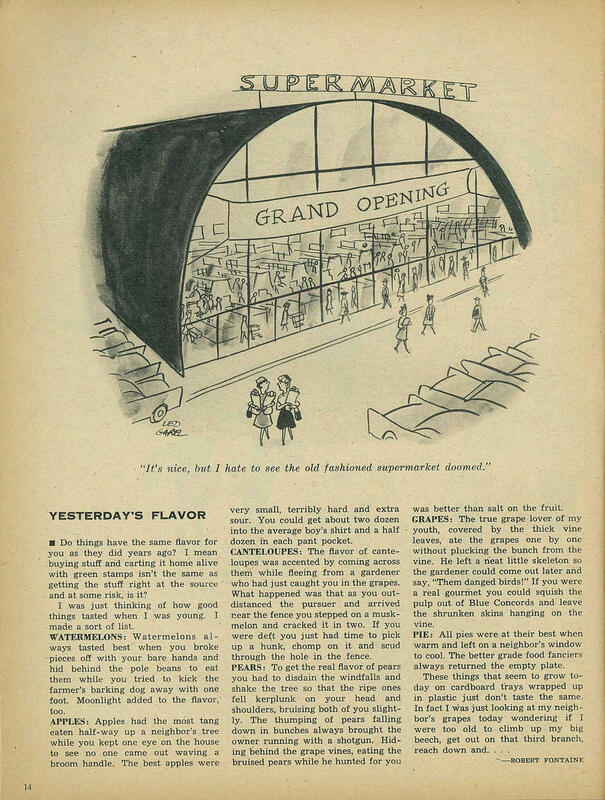 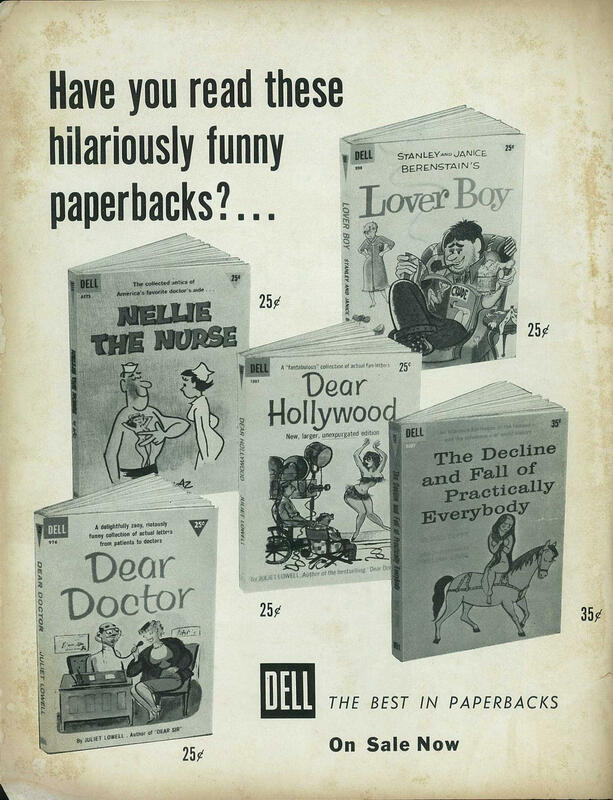 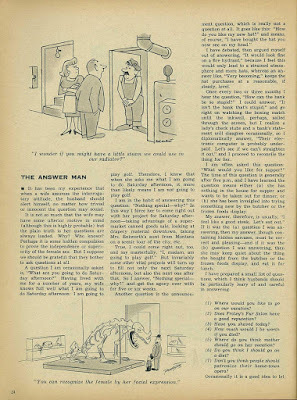 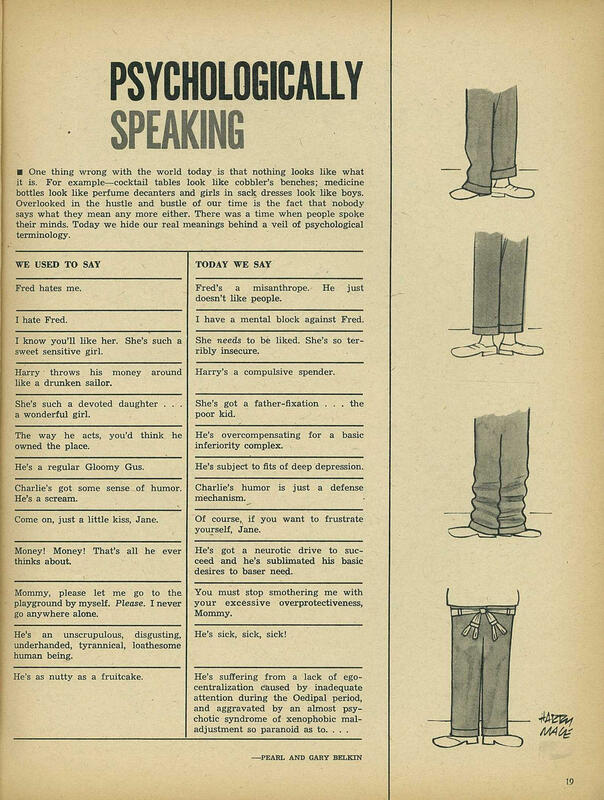 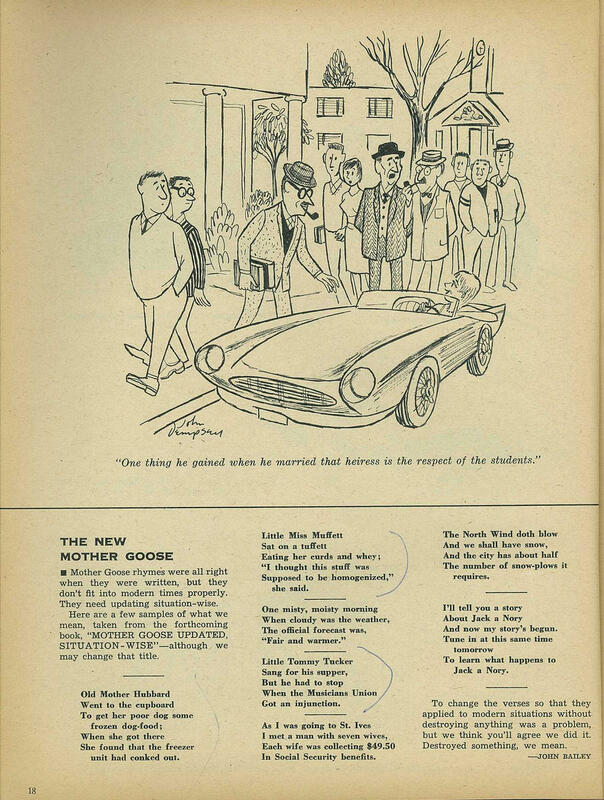 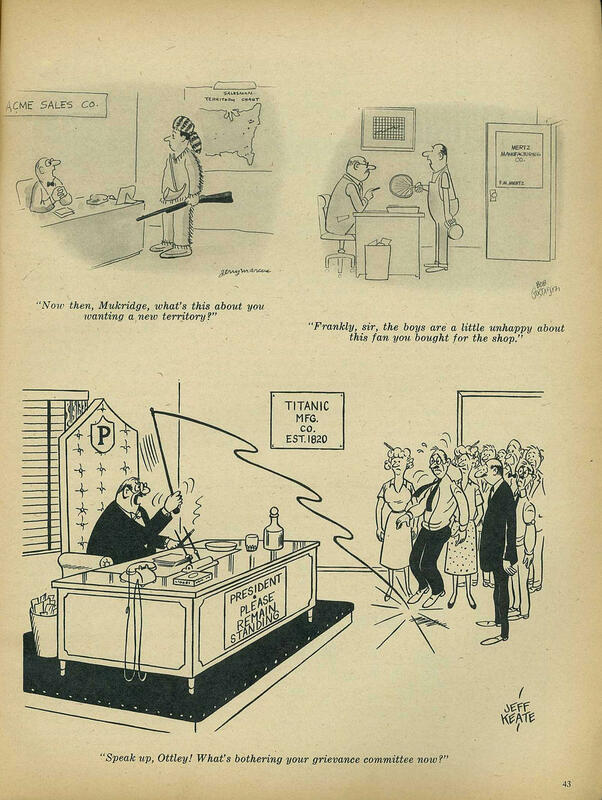 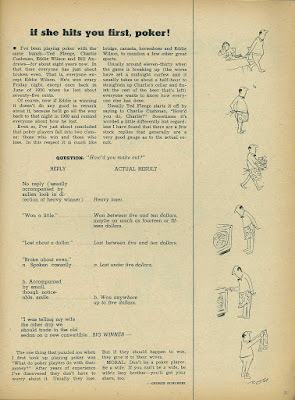 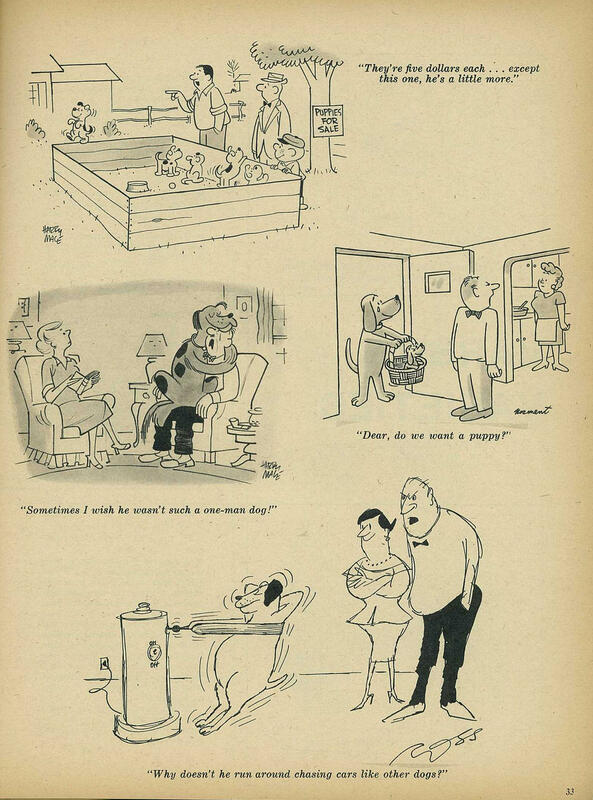 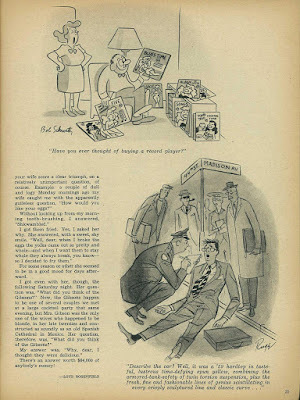 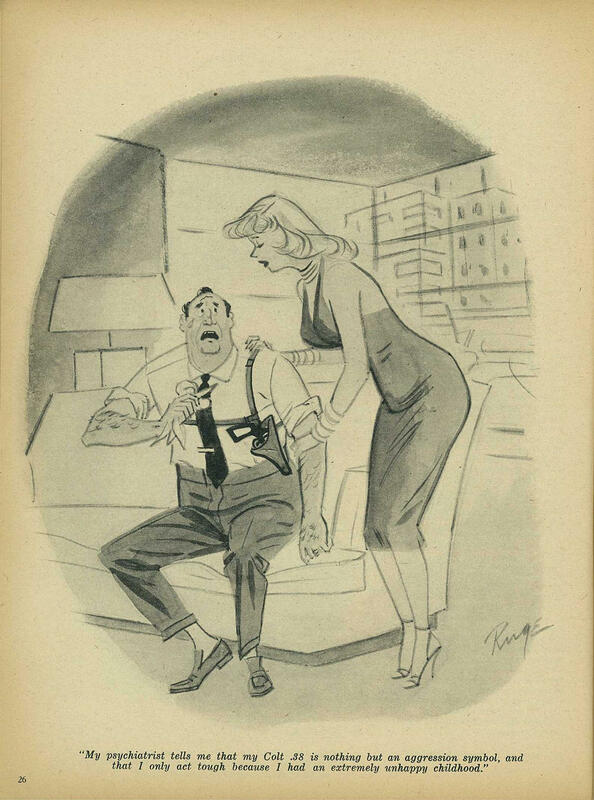 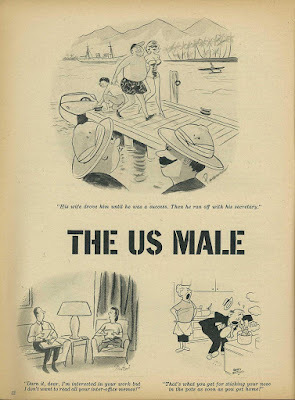 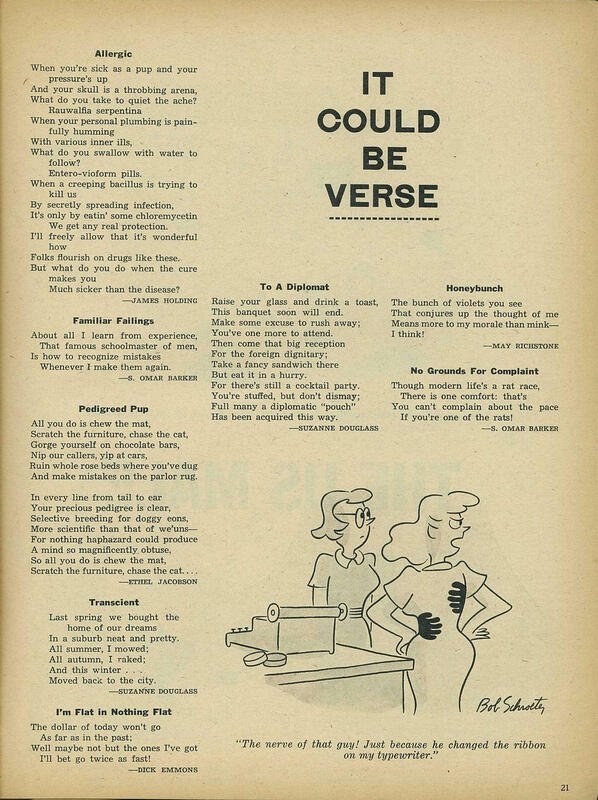 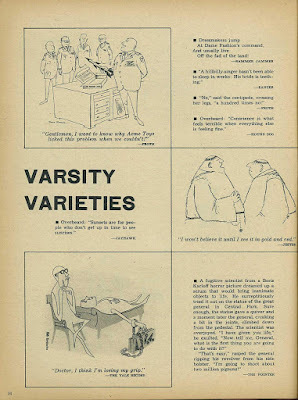 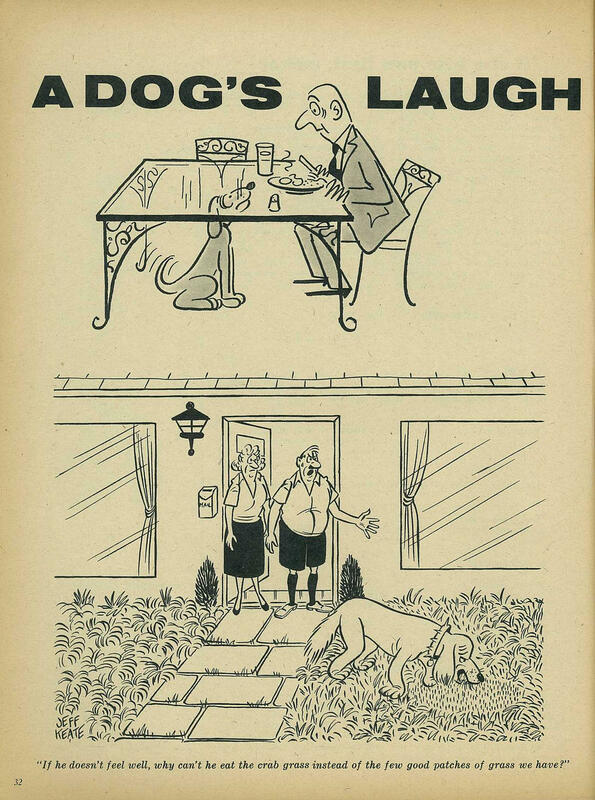 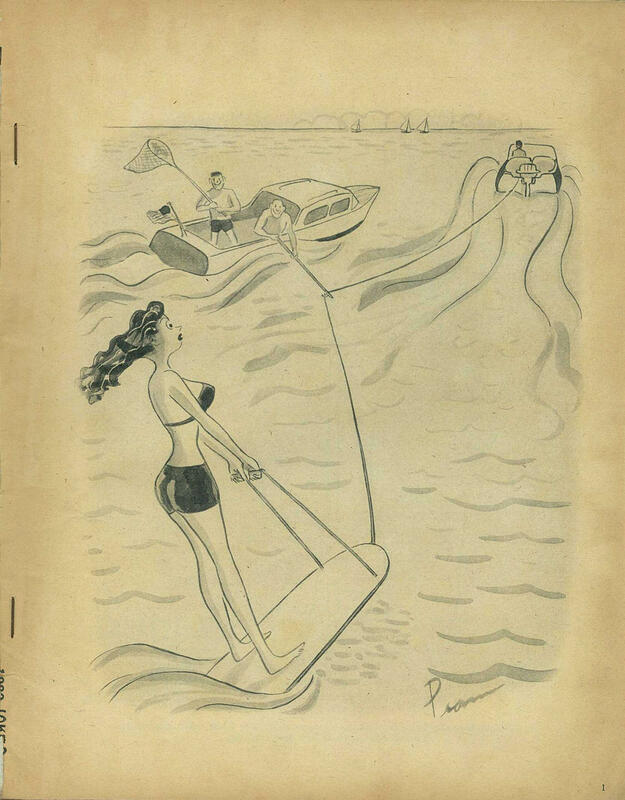 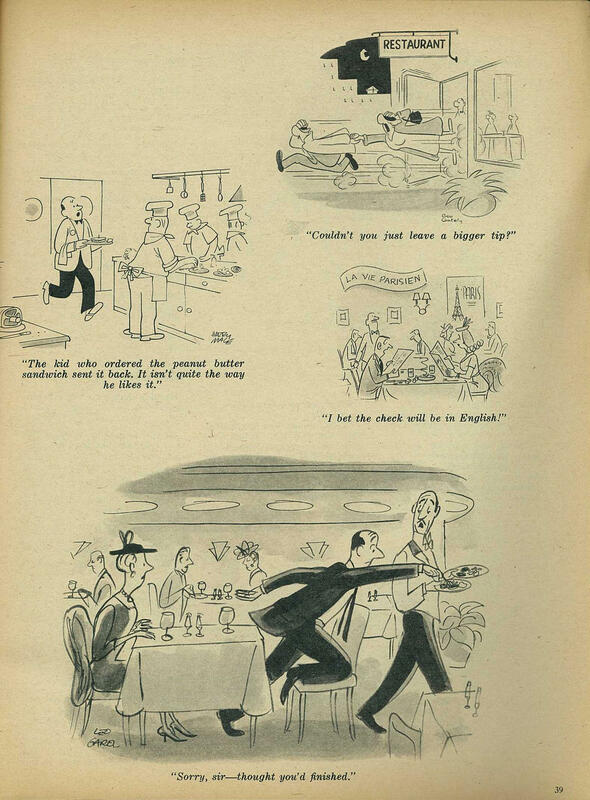 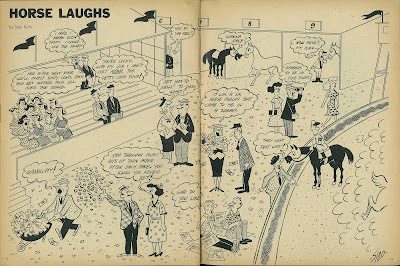 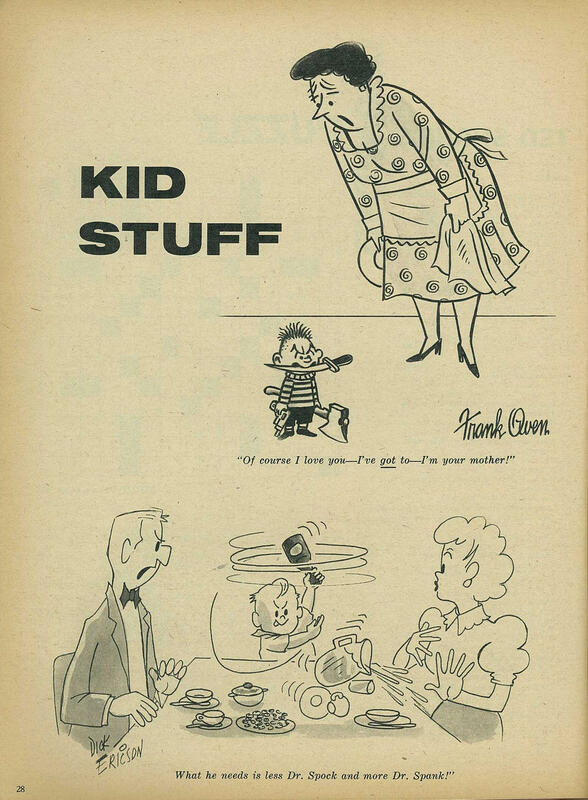 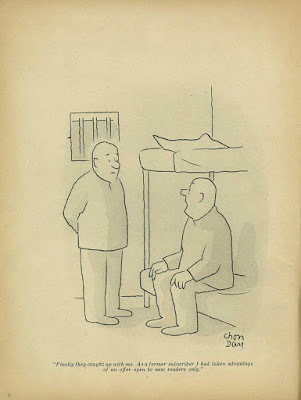 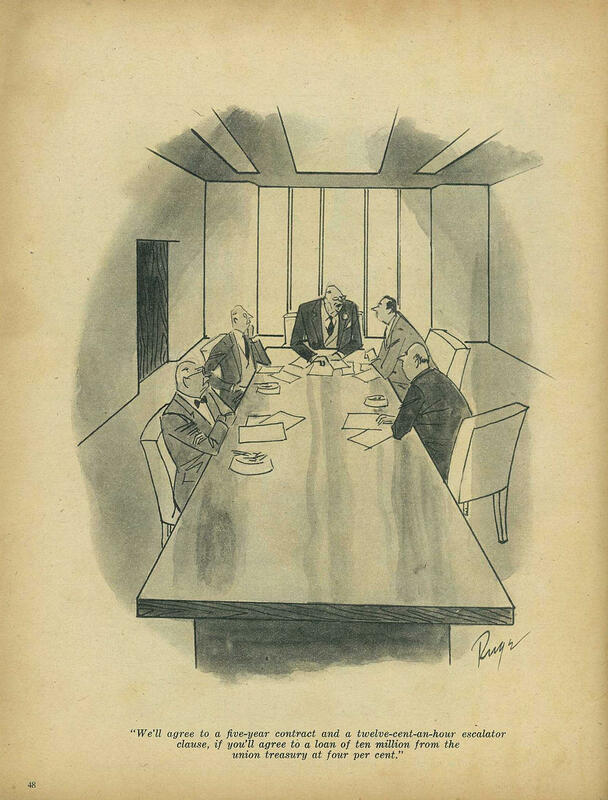 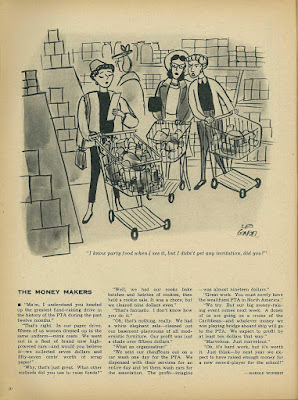 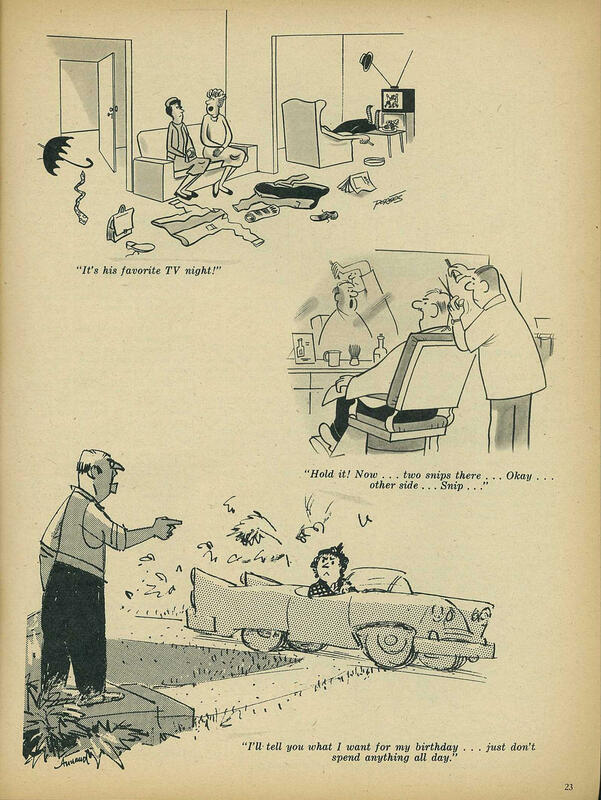 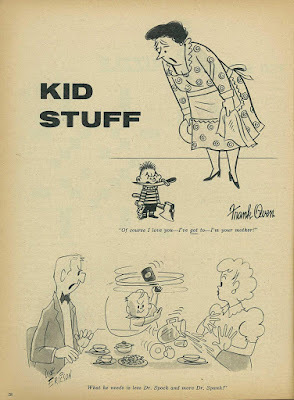 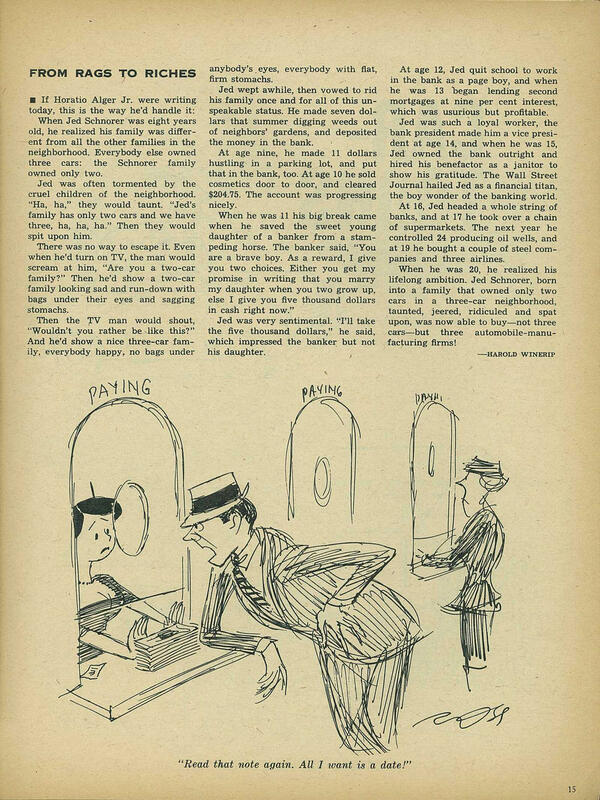 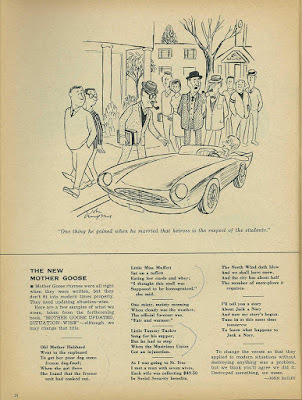 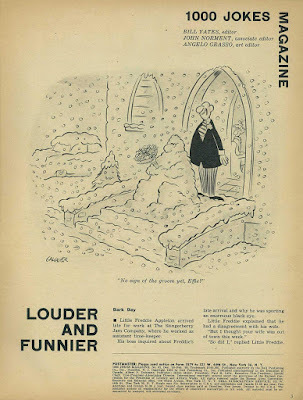 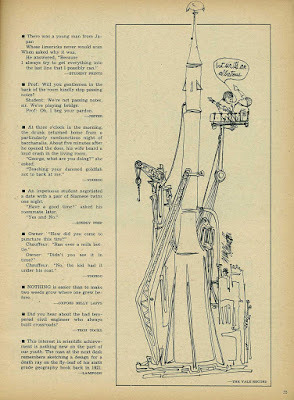 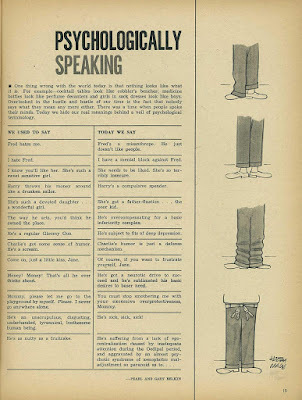 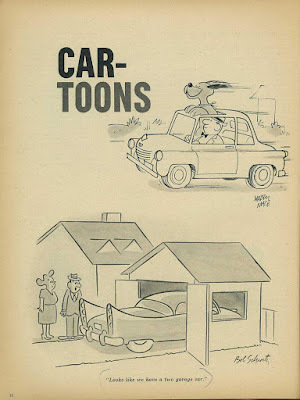 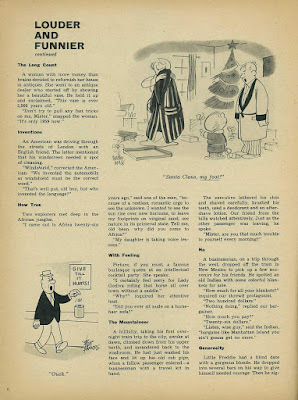 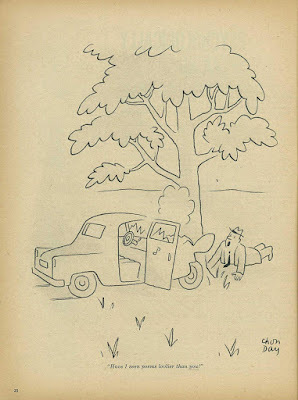 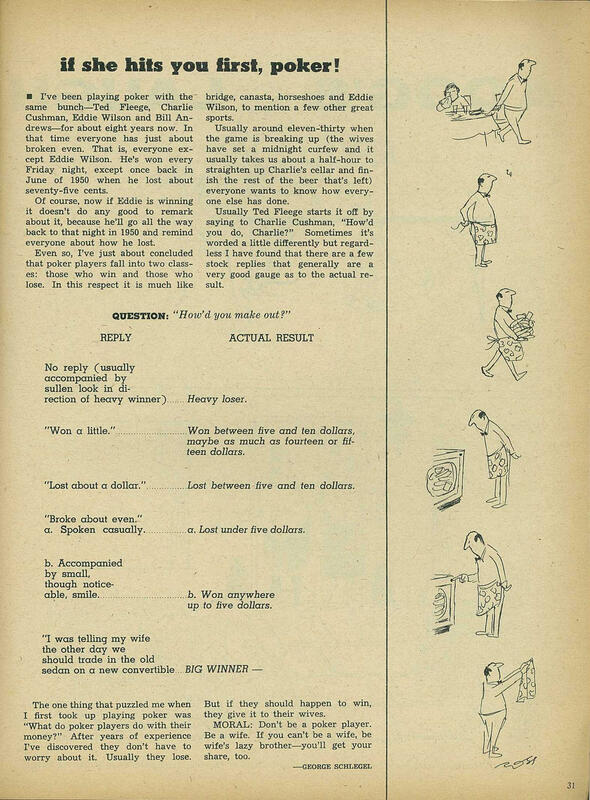 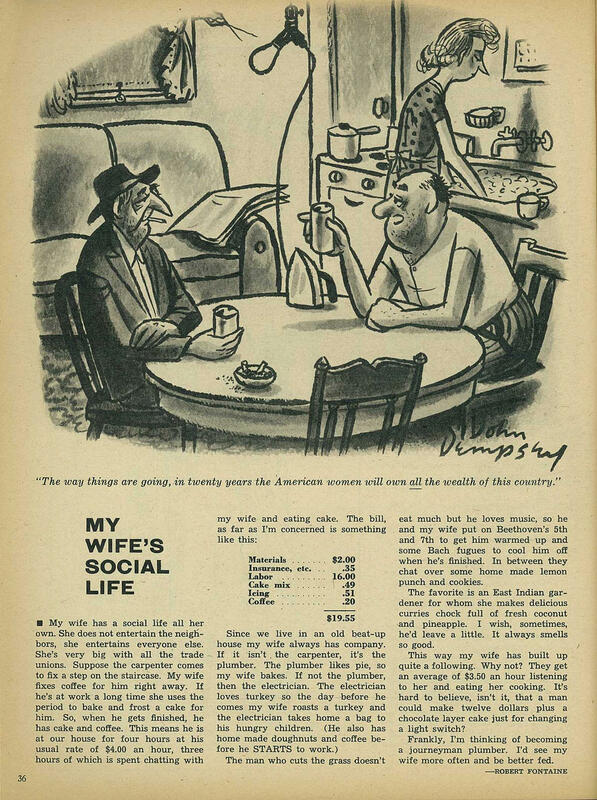 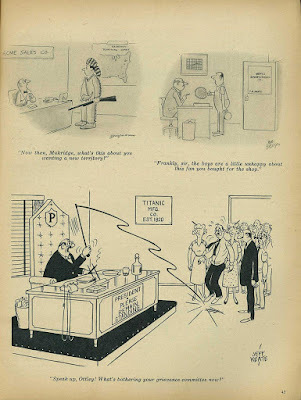 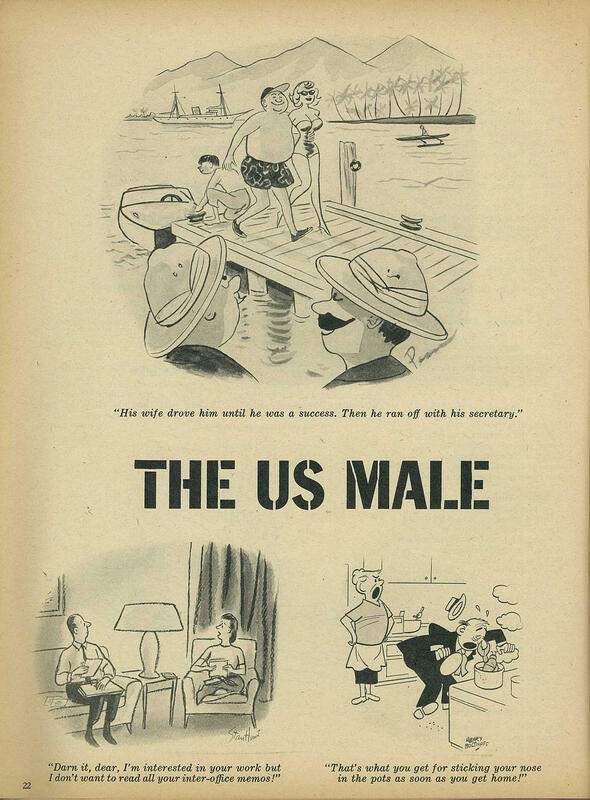 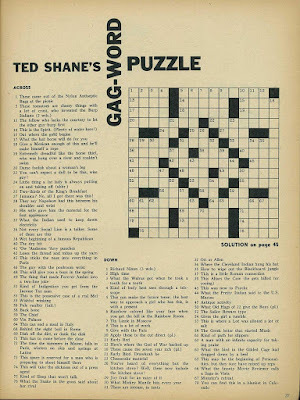 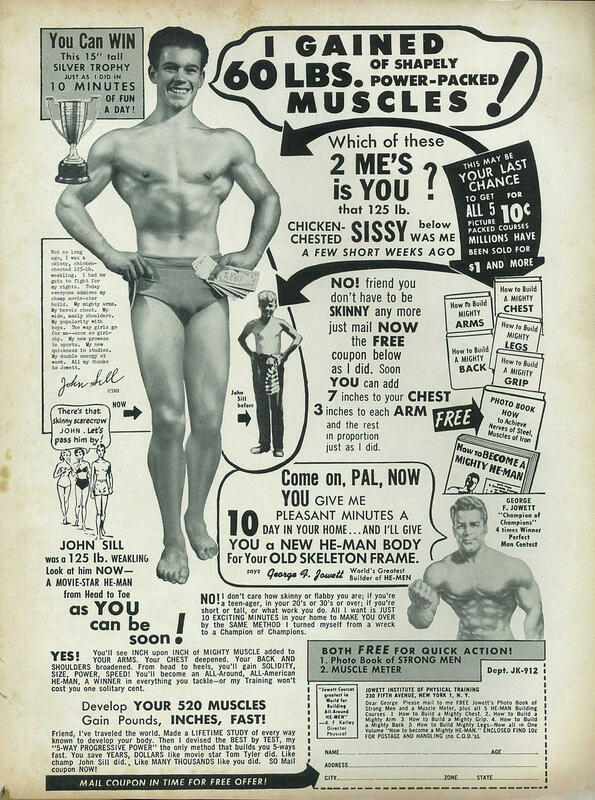 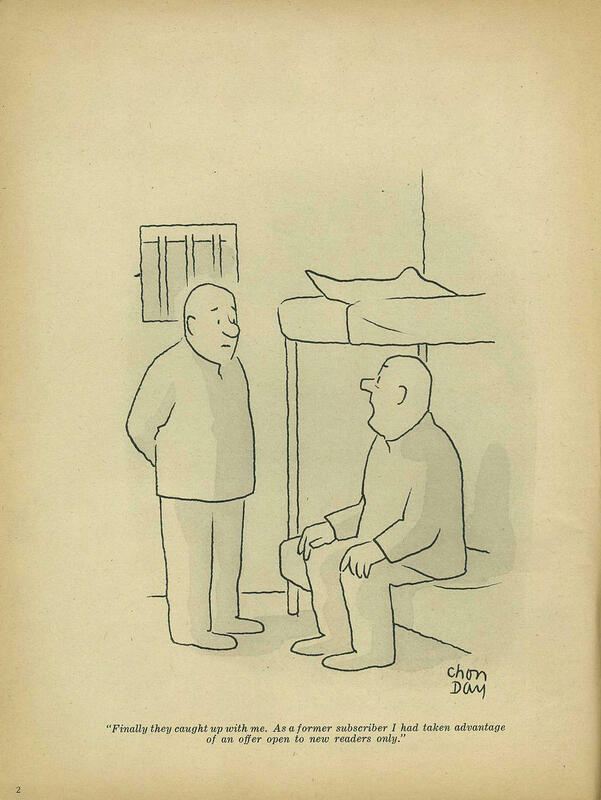 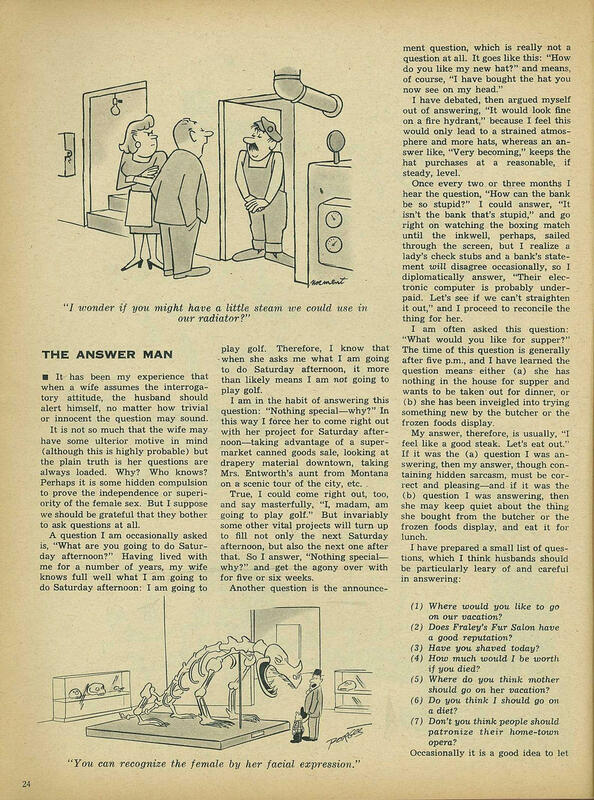 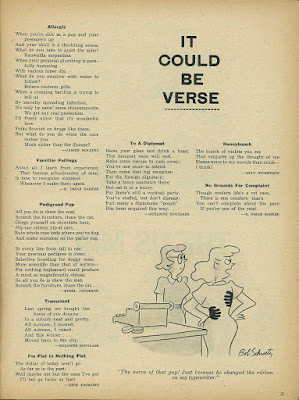 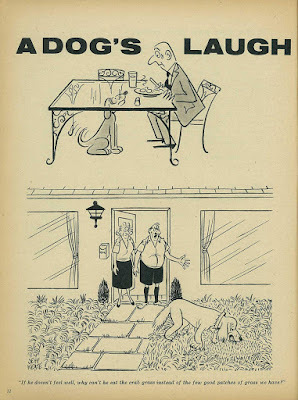 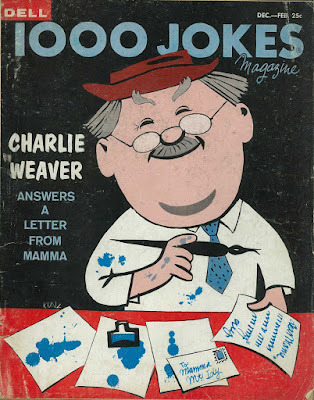 Full of gag cartoons and humor, 1000 JOKES MAGAZIINE number 92, from winter of 1959-60. 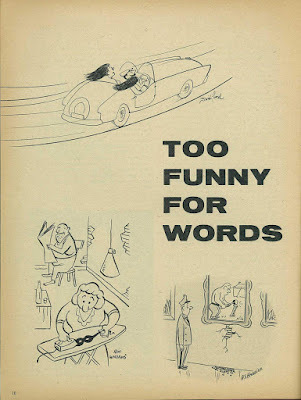 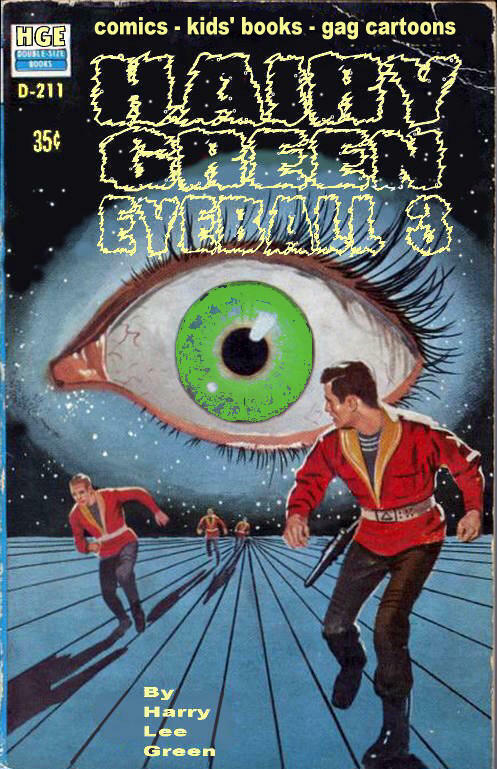 Edited by Bill Yates. 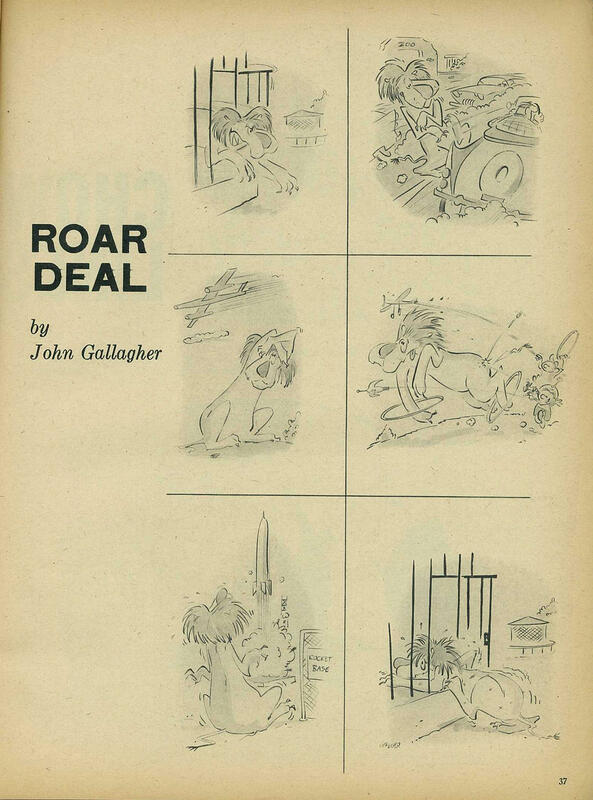 Thanks to Jodyanimator for the scans. 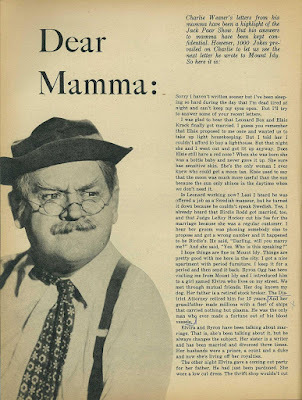 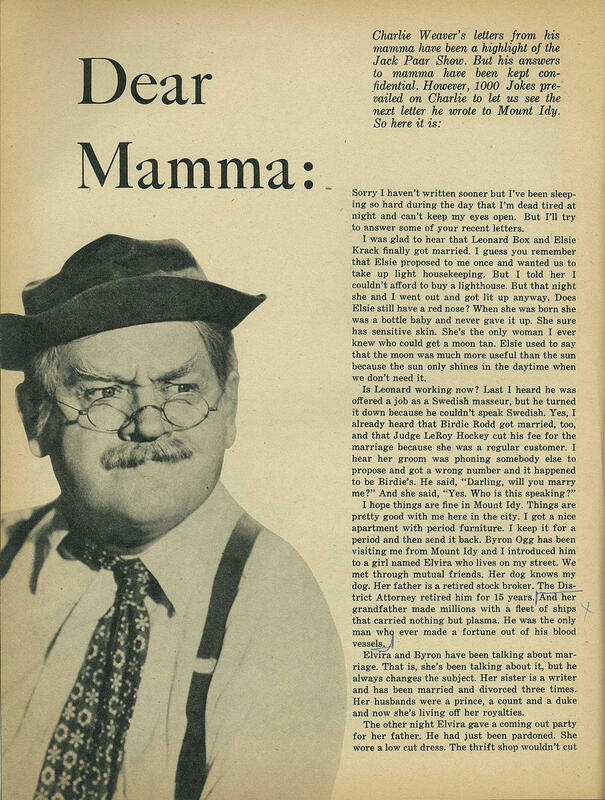 Readers may recognize comedian “Charlie Weaver” on the cover. 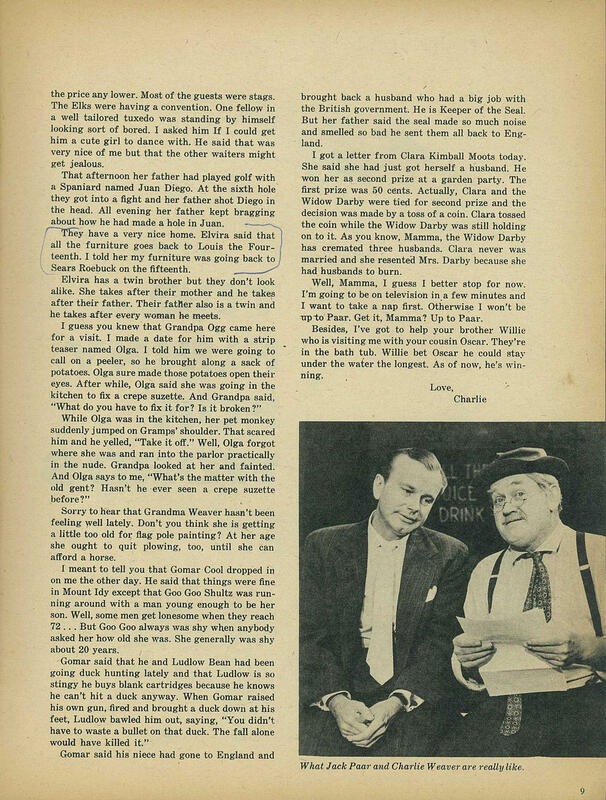 A staple on television for decades, Charlie's real name was Cliff Arquette (1904-1974). 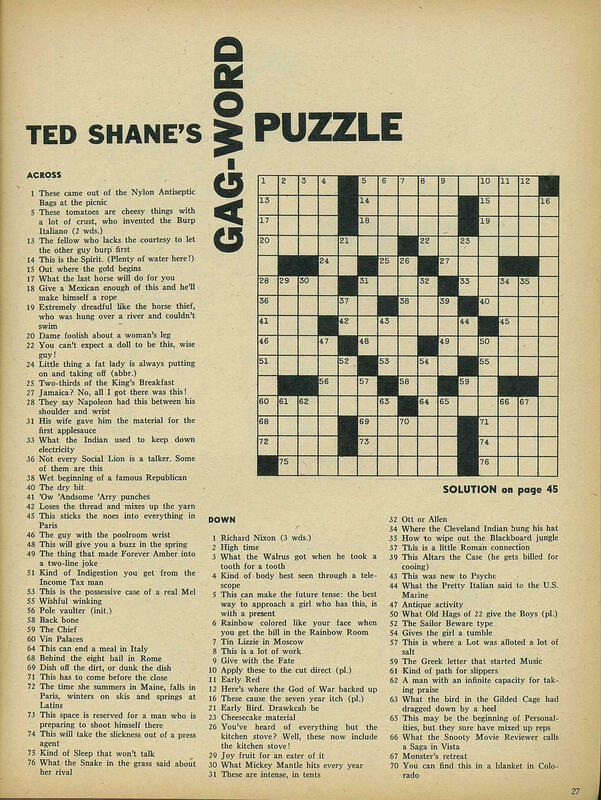 He was popular with appearances on multiple late night talk shows, and HOLLYWOOD SQUARES. 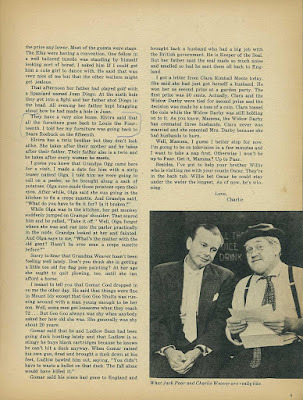 His son is Lewis Arquette, and his grandchildren are the actors Patricia, Rosanna, Alexis, Richmond and David Arquette.